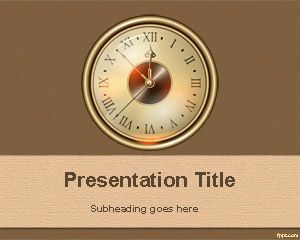 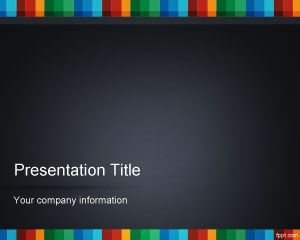 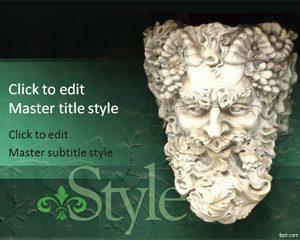 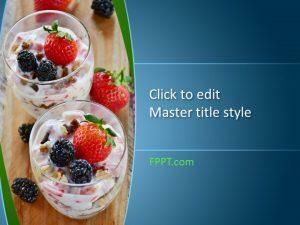 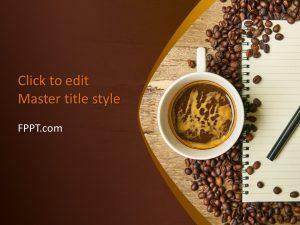 Download Texture PPT background to add a touch of abstract to your presentation. 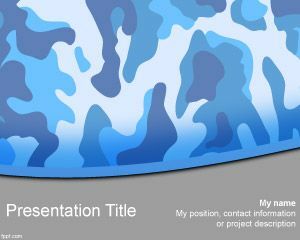 Designs available are like the army of Camo PPT template and also the Old Clock PowerPoint background. 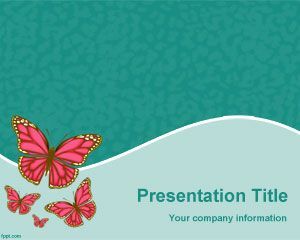 Free Texture PPT slides are compatible with the latest and previous releases of Microsoft PowerPoint and OpenOffice Impres.